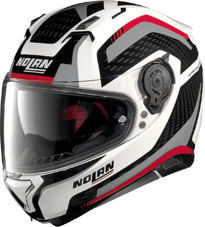 The new N87 Helmet has 3 liner sizes. 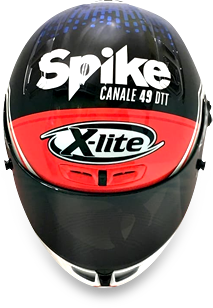 They are specific to the size of the helmet and cannot be switched in a different helmet size. Removable and washable Clima-Comfort® liner. Treated to be anti-bacterial, and is wicking and breathable. Cheek pads sold separately for custom fitting options.